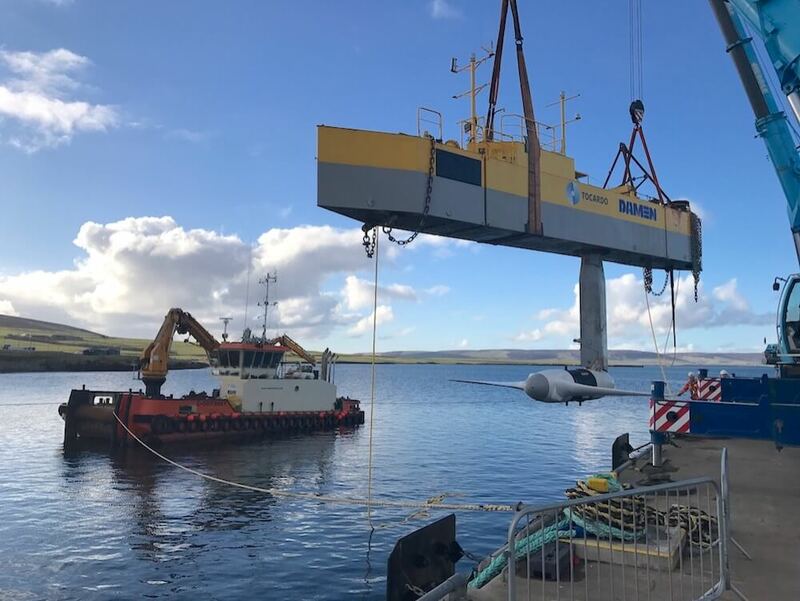 Established in Orkney and being pivotal to the success of Scottish marine renewables, Leask Marine now have an additional base in Wales supporting and providing quality services to our global clients. 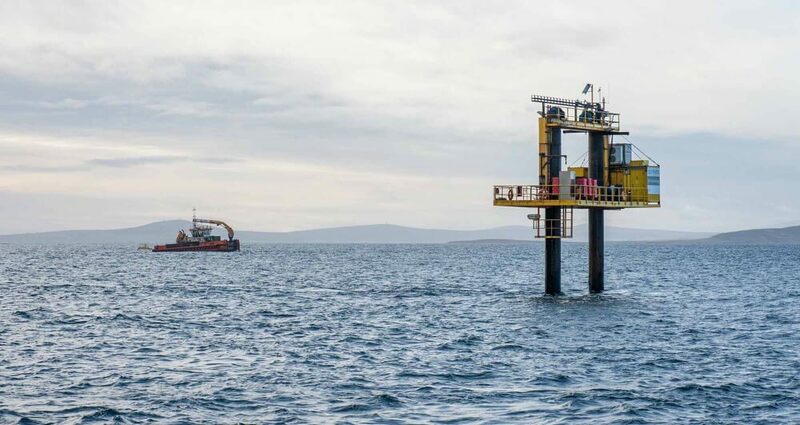 Leask Marine has supported many developers utilising the European Marine Energy Centre (EMEC) and around the UK, and performed supply chain activities for over 30 international marine renewable wave and tidal developers. 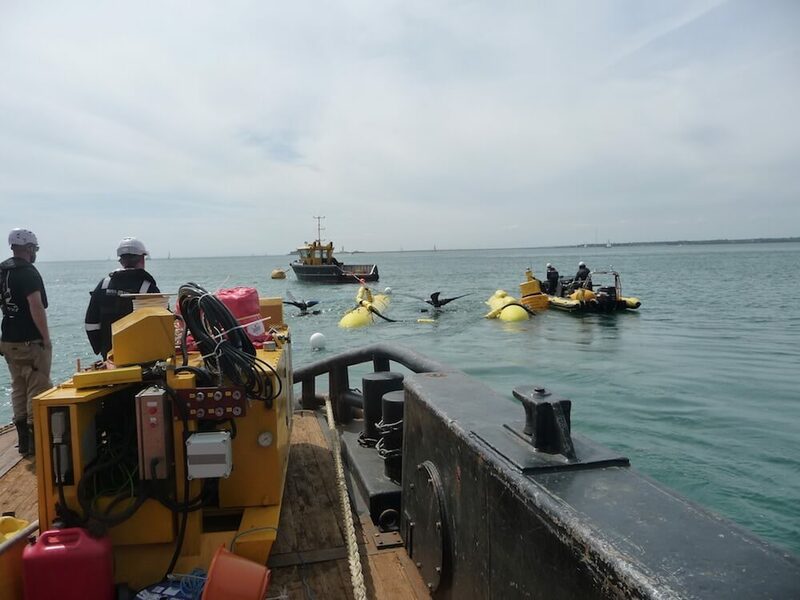 Leask Marine can help throughout the full installation life cycle as we have unrivalled knowledge and experience of installing both wave and tidal devices. 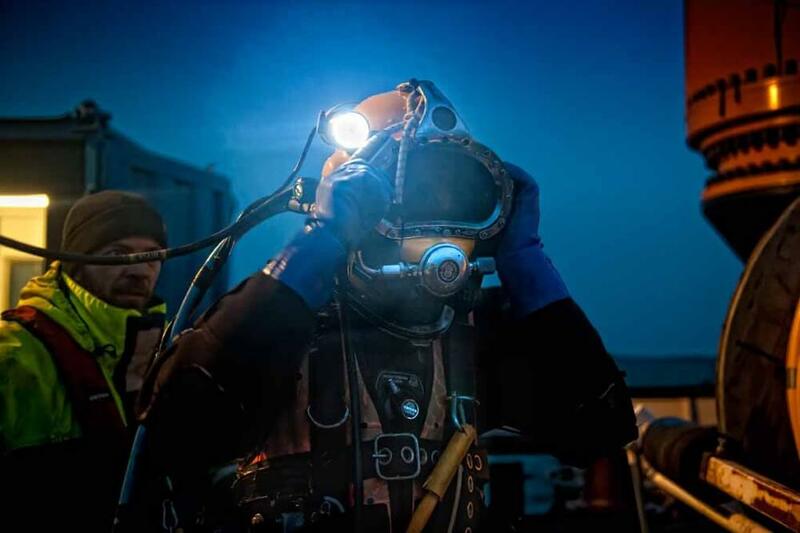 Leask Marine remains at the forefront of marine renewables industry and has grown to become arguably one of the world’s most experienced marine energy supply chain businesses being sought after by companies the world over to provide marine consultancy and project management services. 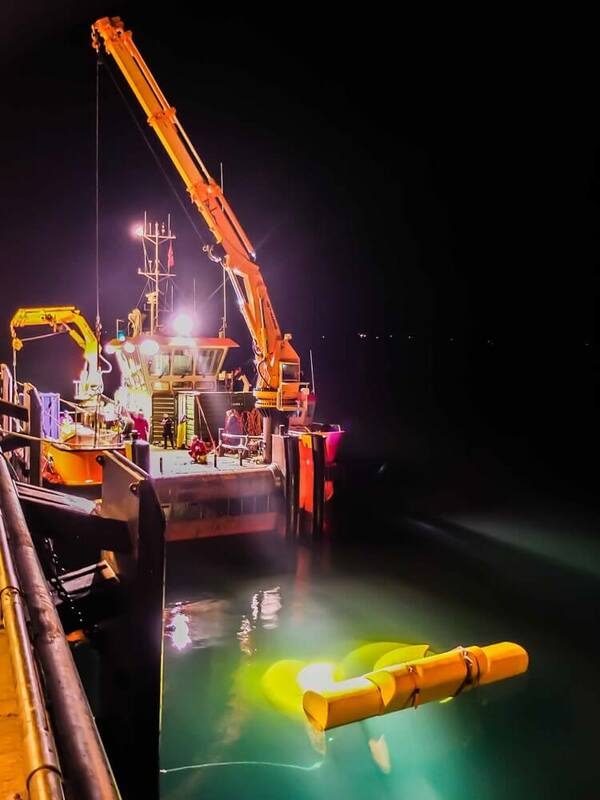 Leask Marine is a key supply partner to the 2nd generation of wave and tidal developers who are committed to ensuring these technologies become commercially viable. 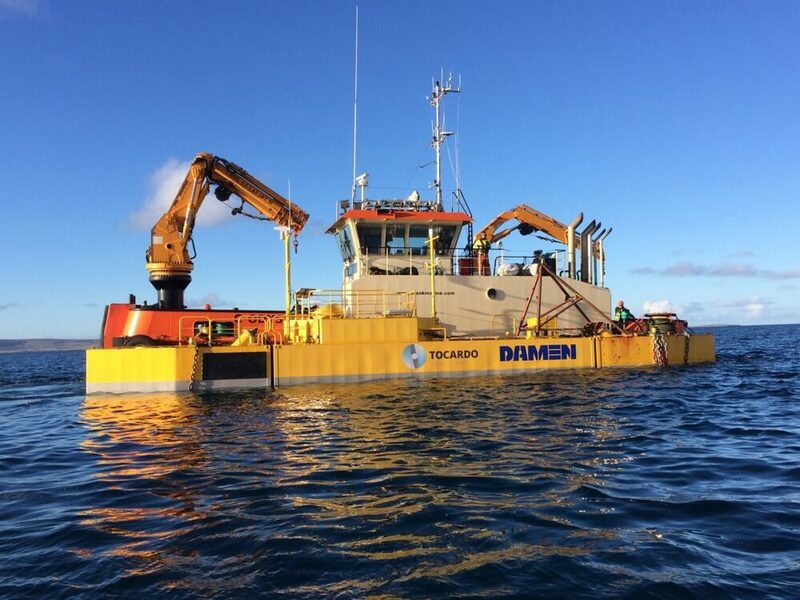 Leask Marine successfully completed a full management marine renewable energy project for Tocardo International BV. 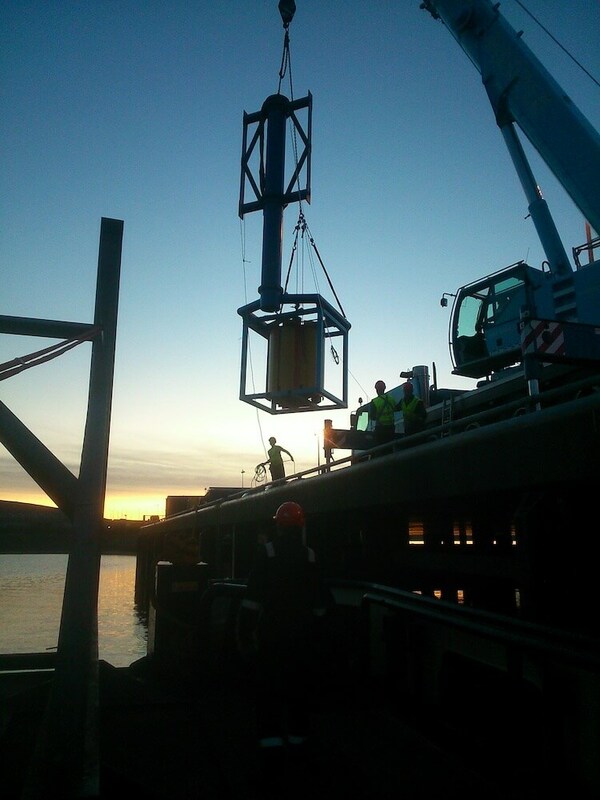 Leask assisted the leading Dutch tidal energy company with full assembly of the device and supporting structures at Hatston Pier, Kirkwall, then installed their mooring system and TFS Tidal Turbine device at EMEC’s grid-connected tidal test site at the Falls of Warness. Moorings were supplied, assembled and installed by ourselves which consisted of 4 x 85 tonne chain clump weights with 100 meters of 76mm ground chain. Exact positioning was crucial with a tolerance of only 1 metre, which was achieved. 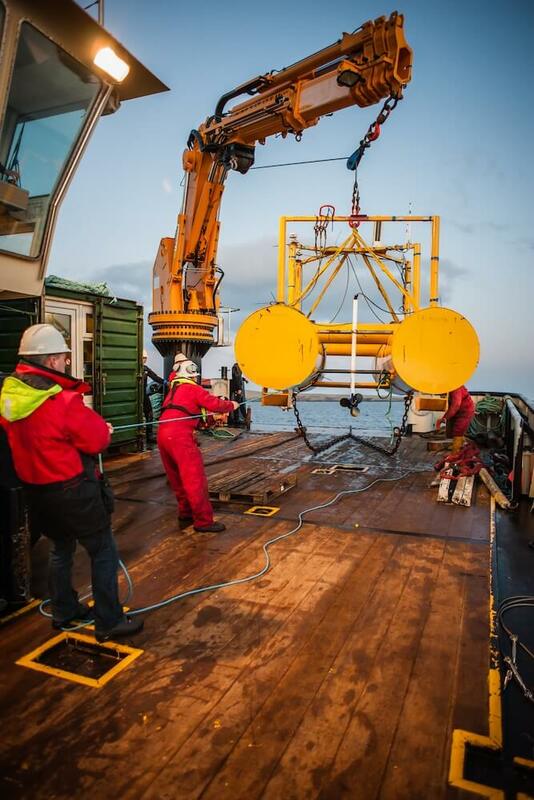 German renewable energy business REAC Energy GmbH has completed a stringent testing programme of their StreamCube tidal energy device with Leask Marine in Orkney. 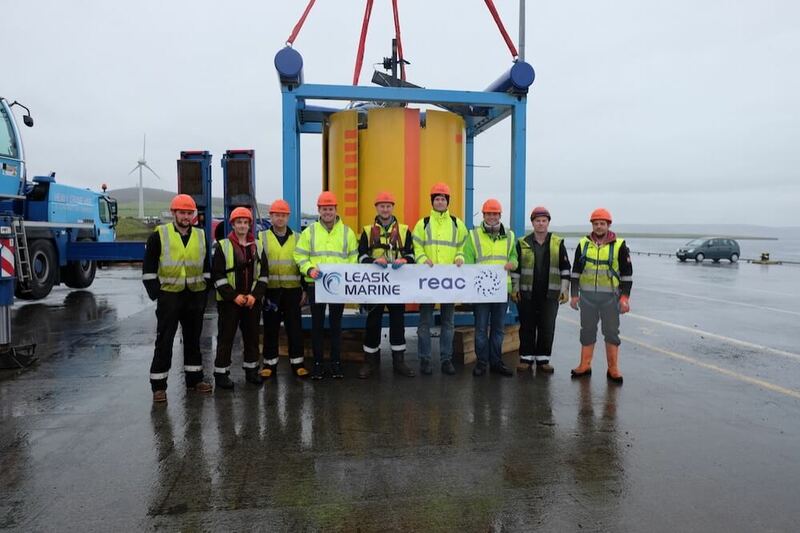 The Leask Marine team were contracted by REAC Energy to provide offshore support for the tow testing of the StreamCube device; with Leask Marine fabricating a bespoke testing frame for the trials that were fitter to the multicat vessel MV C-Odyssey. 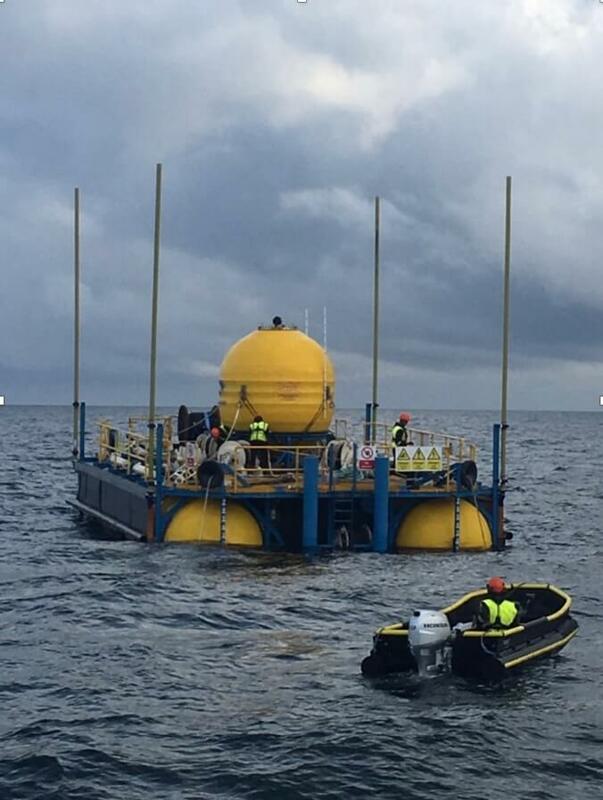 The marine operations of the StreamCube proved successful testing at a variety of velocities and flow angles as well as other engineering matrices.